The Asus Transformer Book blends laptop productivity with tablet fun in one capable and convenient device with a detachable keyboard dock. 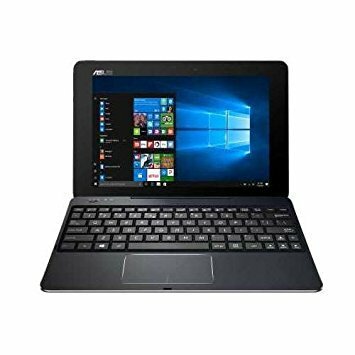 It offers speedy and power-efficient performance with 4GB of memory and an Intel Atom processor, which also keeps the total weight under 2.5 pounds. The unibody design features a sleek metallic finish and precision diamond-cut edges, with a detachable Bluetooth keyboard dock.